Online HIPAA training course provides employers, HR professionals, health care providers and administrators, plan sponsors and group health plan administrators with critical requirements under the American Health Insurance Portability and Accountability Act of 1996 (HIPAA) and the recent impact of the Health Information Technology for Economic and Clinical Health (HITECH) Act. Be familiar with HIPAA and HITECH. 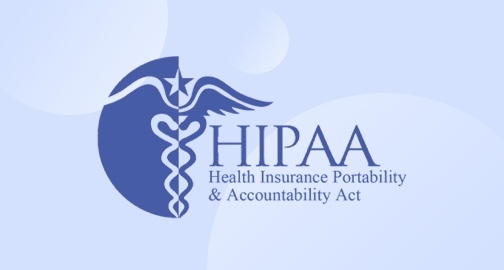 Be able to identify what a “covered entity” is under HIPAA and HITECH. Be familiar with the relationship and requirements of a “business associate” under HIPAA and HITECH. Be familiar with the relationship and requirements of “group health plans and plan sponsors” under HIPAA and HITECH. Understand other related areas impacted by the Final Rules. Due to changing landscape of health plans, health care providers, and technology, laws continue to expand and change to meet the needs of privacy, security, transactions, and enforcement. Entities that are considered “covered entities” pursuant to HIPAA and HITECH must be aware of the recent revisions that impact their organizations, business associates, and patients to avoid costly fines and issues.